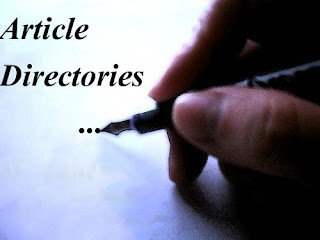 Article submission is one of the best SEO techniques for getting a permanent one way back links to your website. As we all know that how traffic is important for any website or blog. And if you really generate an huge traffic then you have to submit your articles on these website which i am going to mention below. Via this you can easily build up high traffic. With the help of this process your site can also gain an good alexa rank or pagerank. Articles submission is a win-win strategy, as many users can learn from these sites and you can also drive more visitors to your blog/website.